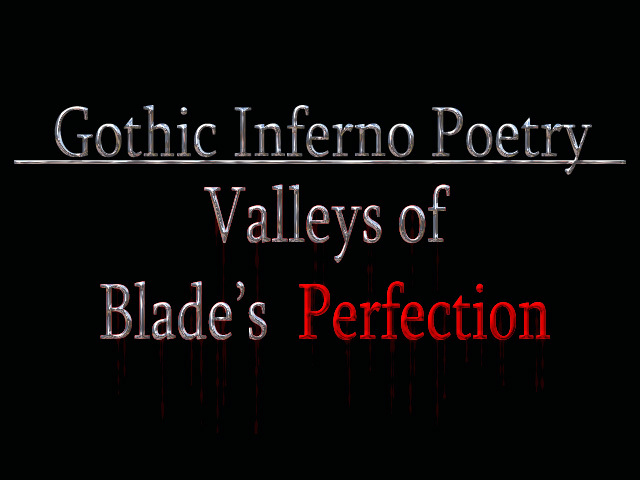 In valleys of blade’s perfection.. When minutes pass like seconds in millennium days. And oh, the praise of canned clapter!